Wednesday, Jan. 9 at 6:30pm - Time Matters: A Woman's Retirement Outlook - This educational program shares the perspectives on financial concerns facing women who are getting ready for or have recently transitioned to retirement. We'll discuss retirement income strategies, including perspectives around Social Security, and the rising costs of health care and long-term care. Wednesday, Feb. 13 at 6:30pm - Outsmart the Scammers - During this program, you'll learn how to spot certain red flags that may indicate a fraudulent encounter, resources you can turn to in the event you or a loved one is targeted, and steps you can take now to help protect yourself and your loved ones. 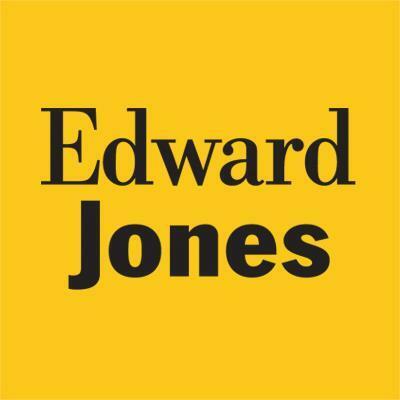 Presented by CJ Sturtevant, a financial advisor with Edward Jones. Registration requested for both seminars.